Abraham Matayas was always a community-oriented businessman, but his experience was never in the finance industry. However, when a friend reached out to Abraham for credit repair help, his professional world opened to new opportunities. Abraham discovered how easily he could start a credit repair business using Credit Repair Cloud, and entered full-time into an industry previous unknown to him. Starting with his friend as his only client, Abraham estimates that over the past three years he has served more than 600 clients. And to date, AMP Credit Repair pulls in about $300,000 a year. While speaking with Abraham about his experience growing a successful credit repair business, he shed light into four critical steps that led to his success. Prior to starting his credit repair business, Abraham owned a marketing agency. When he boarded up the doors to his company after 8 years of operation, he didn’t know what his next move would be. That’s when, coincidentally, the opportunity to enter credit repair appeared. Rather than saying ‘no’ to a new challenge, Abraham took a risk and pushed off other work to start learning the basics of credit repair to help his friend. This action was his first step toward another venture with entrepreneurship. Entrepreneurship can be a frightening endeavor, especially for first-time business owners, or for anyone entering into a space they’re unfamiliar with. The paychecks aren’t a guarantee, and there is a significant learning curve. Risk-taking is practically synonymous with entrepreneurship. By taking a risk and trying a new skill, Abraham planted the seeds that would eventually grow into a million dollar company. Enhanced customer relationships: Focusing on the Jewish community in Brooklyn gives Abraham the ability to offer quality, replicable and authentic service to a core group of clients. Reduced Competition: By specializing in a particular segment of credit repair, Abraham is warding off competition who may not specialize in the same area. 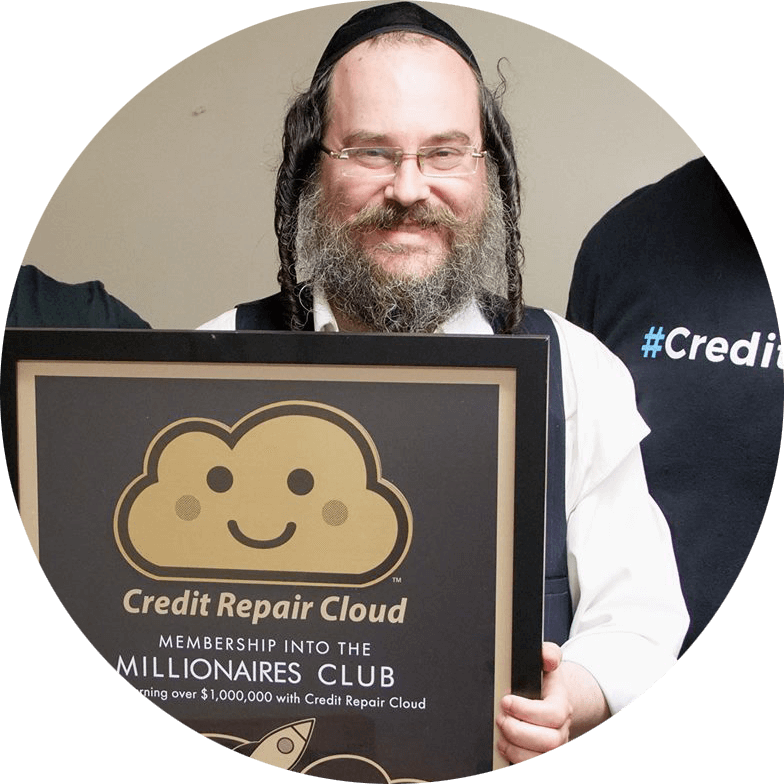 For Abraham, this means his competition shrinks from every credit repair specialist in Brooklyn to only those who understand the needs of the Jewish community he serves. Increased Visibility: Less stiff competition also makes it easier to stand out in the neighborhood. When people in his community are looking for credit repair services, Abraham’s name is more likely to come up as he continues to grow roots and build his practice in the Jewish neighborhood of Brooklyn. Word-of-Mouth Growth: According to a Nielsen report, 92% of consumers believe suggestions from friends and family more than advertising, and will make purchasing decisions based on word-of-mouth referrals. 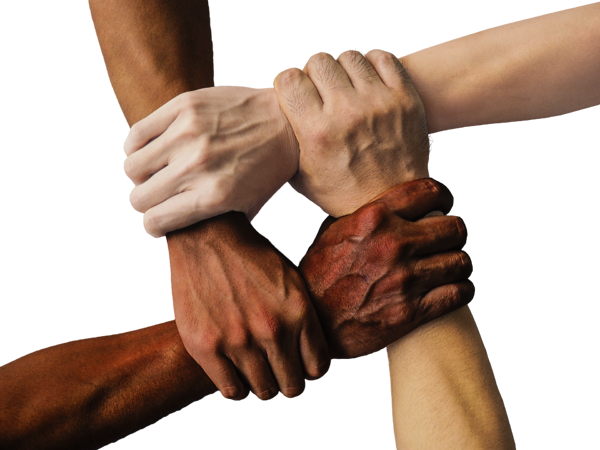 For Abraham, that means, the more people he is able to help in his community, the larger his network will grow, and the less lead generation he’ll have to conduct. Abraham’s model is just as much about giving back and making a lasting impact on his specific community as it is earning his own revenue. When Abraham first started advertising AMP Credit Repair, he experienced a flood of clients he wasn’t expecting. A single flyer hung around the Brooklyn area translated into hundreds of calls to Abraham within his first month of operation. Abraham didn’t have a process in place to scale his business and found himself playing defense rather than taking proactive steps forward. Small business owners are constantly juggling multiple tasks, but finding technology to help organize the workday makes for a smoother and better functioning operation. Abraham’s desire to continue learning his trade helped him advance from sending credit dispute letters with marginal success, sending letters through Credit Repair Cloud that had an immediate impact on the community he served. Abraham continues to access the resource library and credit repair classes available to him in Credit Repair Cloud to become more advanced in his profession. Education in the credit repair space has many starting points. If you’re like Abraham and don’t have previous experience in the space, but want to start a credit repair business, we can help you take the first steps. Sign up for a credit repair class, or check out our free live web training to learn what it takes to become a credit hero today!